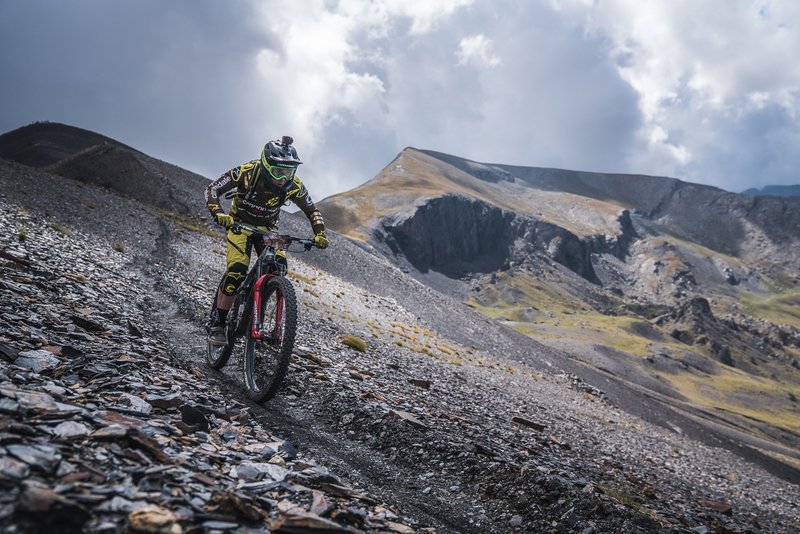 From « Vallée de Benasque » to « Val d’Aran » the 2018 Transnomad has crossed the Spanish Pyrénées for its second edition. Jérôme took the opportunity to join this multi-day event as he has always appreciated this race format where you need to deal with lots of different aspects of racing: managing a full day riding fast but consistent, be able to be strong by reading blind stages for 4 days in a row, and enjoy the campsite adventure! 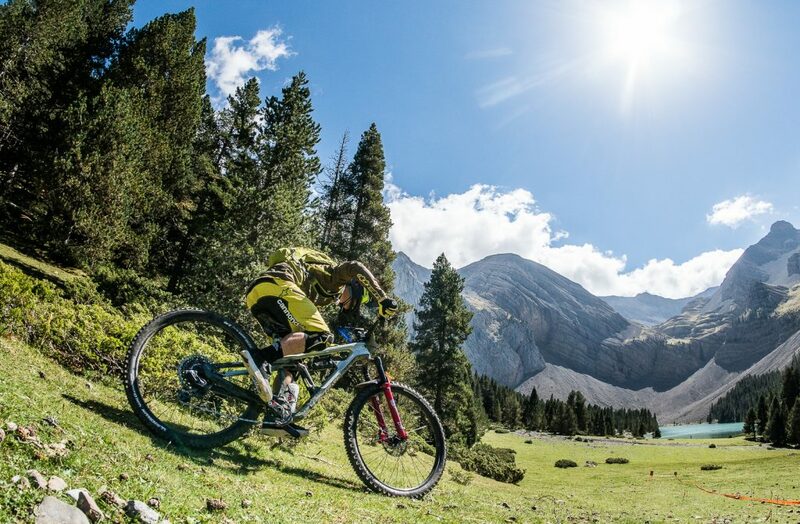 But it also gives a real reward : enjoy the wild landscape and amazing remote trails! A big piece of cake! The race was real challenge as each day was more an more intense: 50km on the bike, 1800 meters up (with lots of carrying) and 3000 meters down, the body has suffered! But it’s the same for the 80 riders who join the event with 11 different nationalities, a lot of riding discussions goes on during the liaisons time! 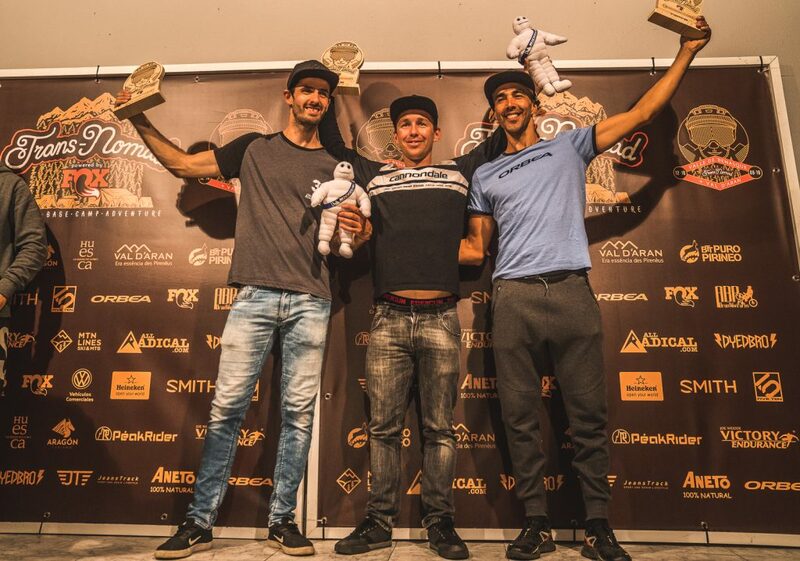 Top level athletes have been chasing the podium with Ludovic May (BMC), Thomas Misser, Markel Uriarte (Orbea), Remy Absalon (Scott SR Suntour), and the local César Gairin. Jérôme plays from his experience and won the first two days which gave him a little gap on his competitors. 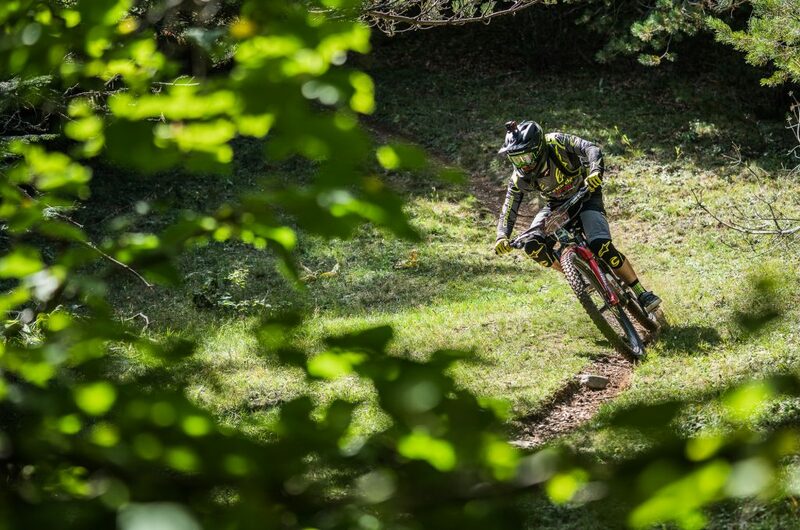 For his first multi-day race, Rémy Absalon proved he has the potential to catch Jérôme by winning the third day. Finally the last day, the top riders tried to ride consistent and Jérôme adopted the same strategy. He eventually wins the race in front of Rémy Absalon and Thomas Misser finishes third. 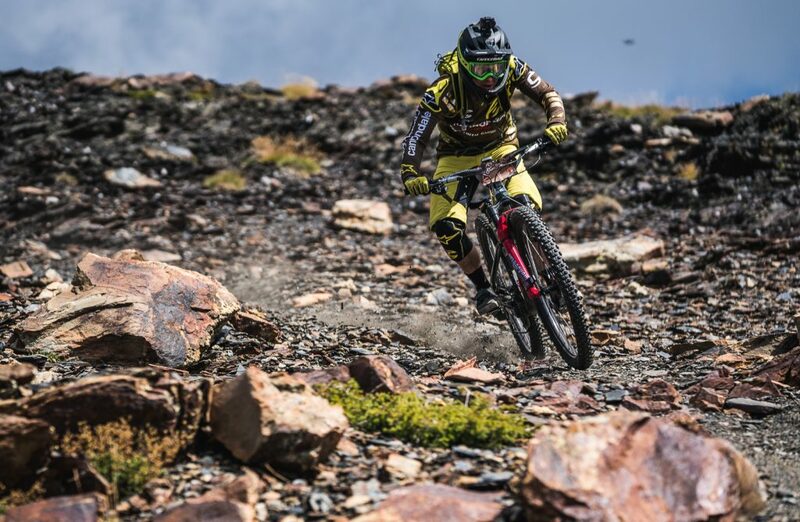 With 16 stages, 1:40 of timed stage and 15,000 meters of down elevation, Jérôme has again proved he still rides fast by winning the overall!